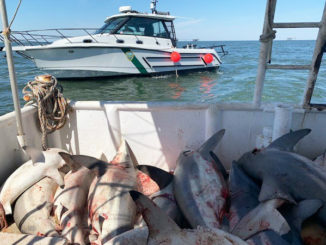 It was a major victory for the state’s private anglers today, who will now have a larger voice about the harvest of red snapper. 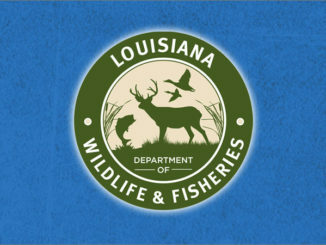 The Louisiana Department of Wildlife and Fisheries received the go ahead to manage the prized catch in both state and federal waters. 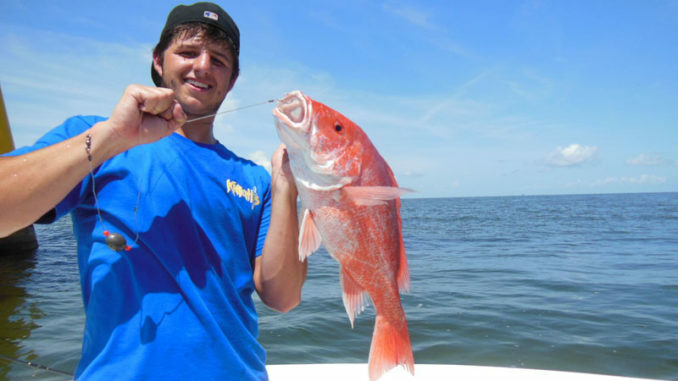 The Gulf of Mexico Fishery Management Council (GMFMC), meeting in Biloxi, Miss., voted unanimously to give Louisiana total control of private recreational red snapper fishing, meaning recreational anglers will have increased opportunities to harvest red snapper, a species once nearly depleted in the Gulf. 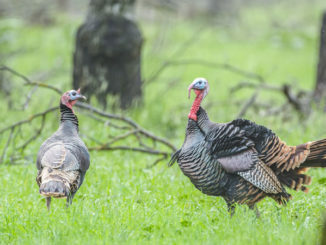 The EFP allowed LDWF to collect data from anglers on how they want to distribute their effort and whether electronic reporting can help decrease uncertainty around our harvest estimate. Under the EFP, the department was able to gather this data without impacting other states and without sacrifices from their participants.